One of the best options for a new residential fence in the Bel Air area is a wood fence. Wood fencing has been a staple in residential areas for homes and its popularity isn’t slowing down. 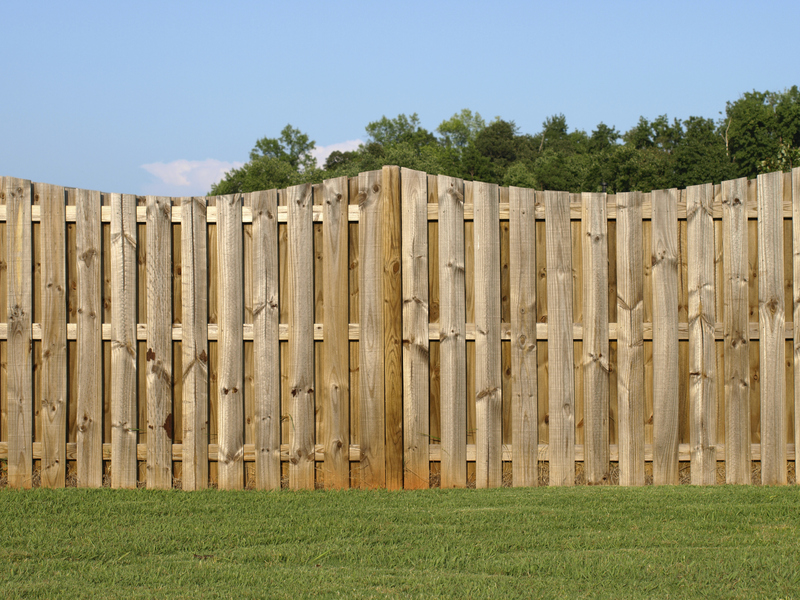 Wood fencing provides privacy when needed to help you feel secure in your home and yard. A wood fence is also visually pleasing and can be stained or painted based on your landscaping and home exterior. Wood fencing is very durable and, should an incident occur that a repair is required, are easily fixed without hurting your budget. Installation of a wood fence is affordably priced versus other fencing options. A wood fence is also healthy for the environment and makes it difficult for household pets, like dogs, to escape a yard. At Freedom Fence and Home, we specialize in the installation of wood fences in the Bel Air area. With over 50 years of fencing experience, trust Freedom Fence and Home to get your new wood fence installed professionally and at an affordable cost. Be sure to view our gallery of past wood fence installations to see what kind of quality work you can expect with the professionals at Freedom Fence and Home. We don’t strive to meet your needs, we strive to exceed your fencing expectations. To get started on your new wood fence installation and to receive a free estimate, call us at (443)-271-6841 or click here today. You can also follow Freedom Fence and Home on Pinterest, Google+, Twitter, and Facebook. This entry was posted on Wednesday, May 28th, 2014	at 1:04 pm	. Both comments and pings are currently closed.